Cigar Commander has to be the most macho name for a fragrance, ever. I wish my nickname was Cigar Commander. No one would screw with me with a name like that. 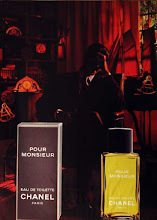 The name suits this fragrance perfectly, because this is ultra-manly stuff and it really does smell like cigars. Many of you are familiar with Remy Latour's original Cigar, which in itself is a great cigar/tobacco fragrance. Cigar Commander smells similar to Cigar, only Commander is a little bit less woody, a tad less brash, and contains some green notes. Cigar smells like cigars in a cedar box. 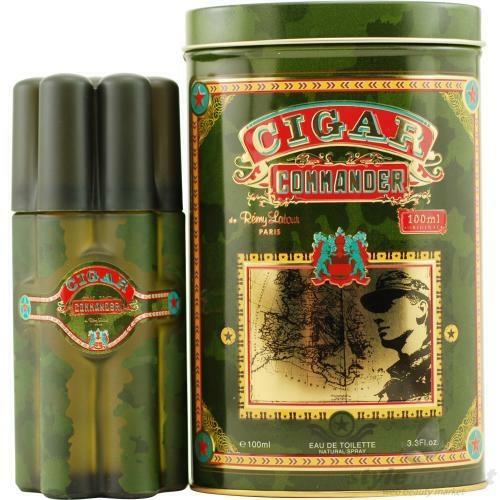 Cigar Commander smells like a tobacco leaf wrapper on a cigar. It also smells similar to Burberry London, only with a much stronger and more realistic tobacco smell than Burberry London. I don't know if Cigar Commander contains any actual tobacco essential oil, but I wouldn't be surprised if it does. 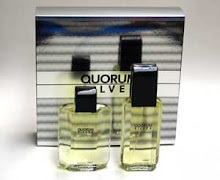 This fragrance has one of the most realistic tobacco scents I've ever smelled, surpassed only by Acqua di Cuba and Tabacco by Odori (see my reviews of both in this blog). Like I said earlier, it best replicates the smell of a tobacco leaf wrapper on a cigar - rich, peppery and aromatic, just like a cigar wrapper. If you've ever put your nose up to an expensive unlit cigar, you'll recognize the smell, even though all cigars smell somewhat different. There's a slight greenness to the scent, which makes the smell of tobacco leaf even more realistic. The amber and patchouli in Cigar Commander are only there to balance out the dominating tobacco note, give it a little sweetness, and to make it over-the-top aromatic. This is a very spicy tobacco scent. Cigar Commander is for those of you who want to smell like a portable tobacconist shop. 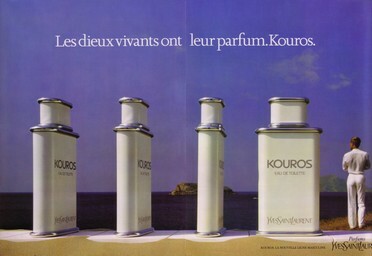 This is for tobacco fragrance junkies, not those looking for a fragrance that merely contains little hints of tobacco. Spray this on liberally, because it doesn't have powerhouse projection, but its staying power is excellent at about ten hours. 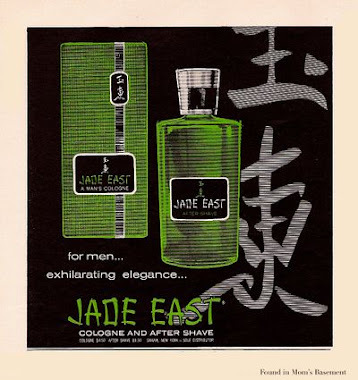 This is one of my favorite tobacco fragrances, and its resemblance to the smell of tobacco is uncanny. 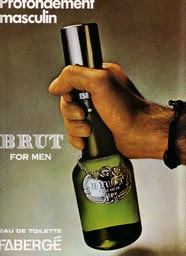 Cigar smokers will especially appreciate this macho scent. Yes, a walking cigar store is a better description than a tobacconist. This frag has nothing to do with pipe tobacco, which I don't like as much as a cigar smell. In what way is this different from Cigar by Remi Latour ? I already own Cigar Commander and being that tobacco frag junkie you were writing about I'm thinking of getting Cigar as well. I do not smell that intense tobacco as you do in Cigar Commander,probably because of the amber and patchouli. Is Cigar more pure, unadulturated tobacco -like maybe ? Cigar is a little drier, woodier and spicier than Commander. It's quite similar to Commander. Cigar smells like unsmoked cigars in a cedar cigar box. It's great stuff.